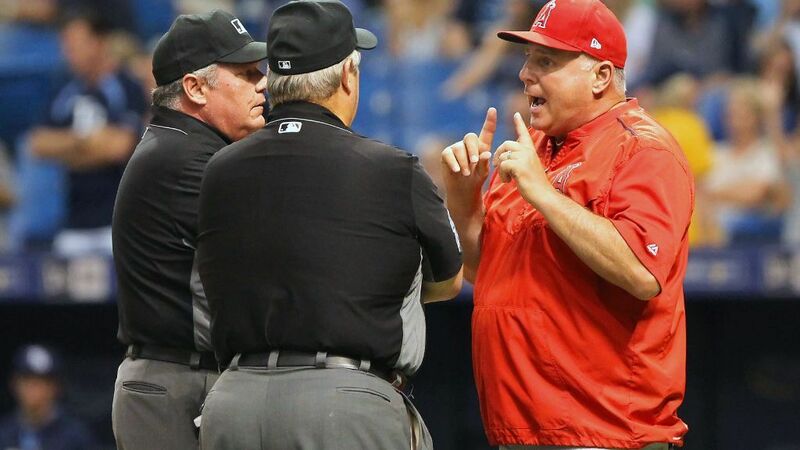 It was a memorable debut for the Angels' Nolan Fontana, who was called safe, then out, on the same play by umpire Hunter Wendelstedt without the benefit of a replay review. 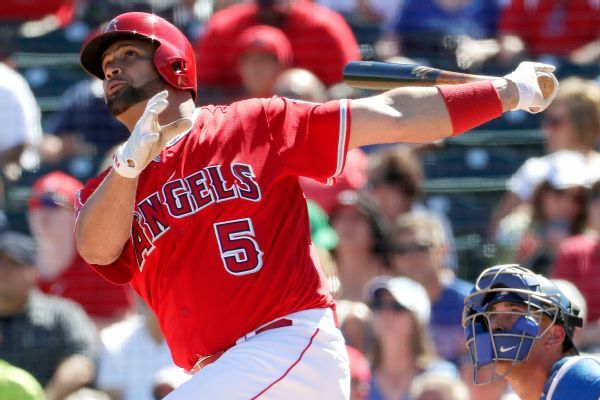 Los Angeles Angels slugger Albert Pujols was back in the lineup after missing three games in a row because of tendinitis in his right hamstring. 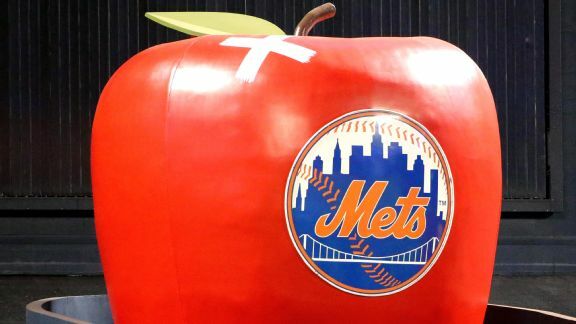 Here are the lineups for Saturday's 1:05 p.m ET Grapefruit League game between the New York Mets and Houston Astros at Osceola County Stadium.